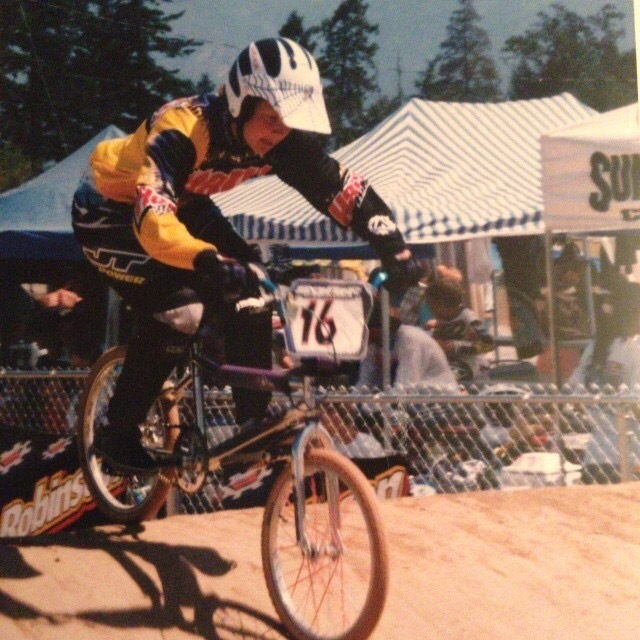 BMXOR – What or who has been your biggest influence in getting you to where you are now? BPH – I have been lucky to have a number of very positive influences in my racing career. My dad bought me my first BMX bike for my 14th birthday and encouraged me to go after my dreams. I was coached by James Duke from 1995 through 2007. He pushed me to train hard and taught me to dig deeper than I ever thought possible. He instilled in me the value of putting in the work both on and off the track. His best advice was to go out there and ride MY best and let the rest take care of itself. I also rode for Tony Hansen and Jay Fraga for several years and they are still hugely supportive of me to this day. This season Adam Treadwell helped up my training program again and has provided a positive and encouraging team for me to call home. And of course my husband and daughter who support me roaming across the country to race my little kid bikes allowing me to live my dream! 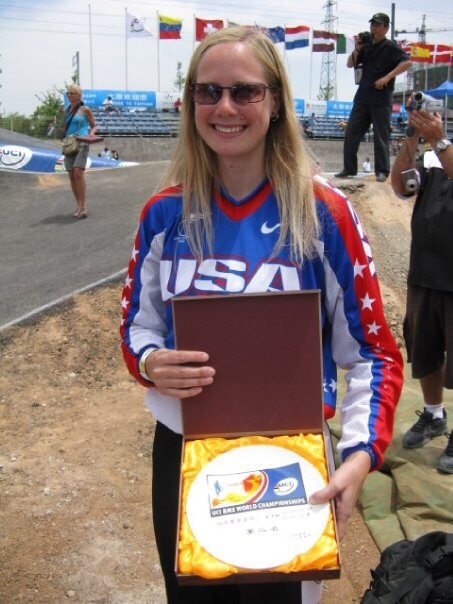 BMXOR – I believe we need to get more girls/women in BMX. 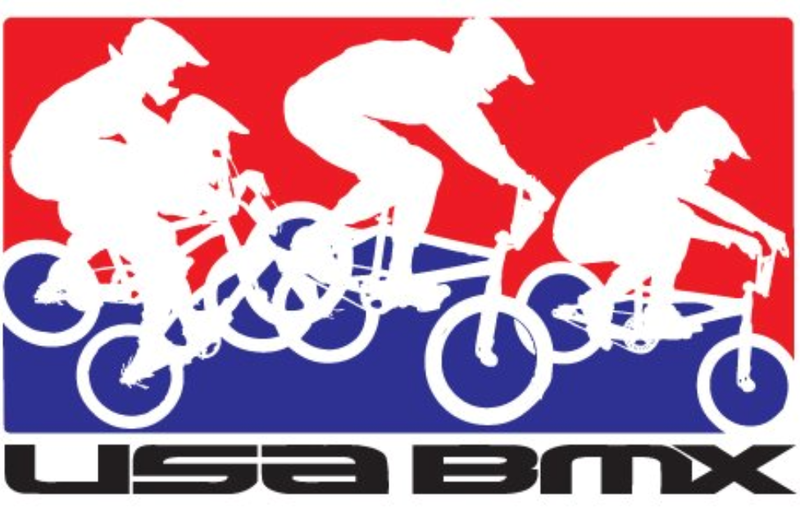 What do you think USA BMX & USA Cycling could do to make this happen? 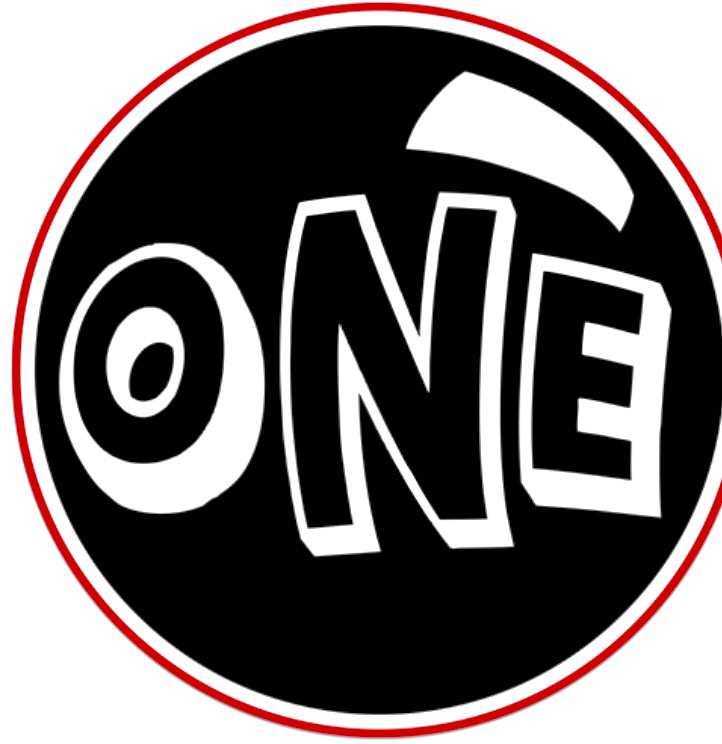 BPH – That is the $1M question! I think that the local tracks are where the sport needs to start growing. A huge thing is for all of the women and girls involved in the sport to tell people how great it is, and to be friendly and helpful to new riders. 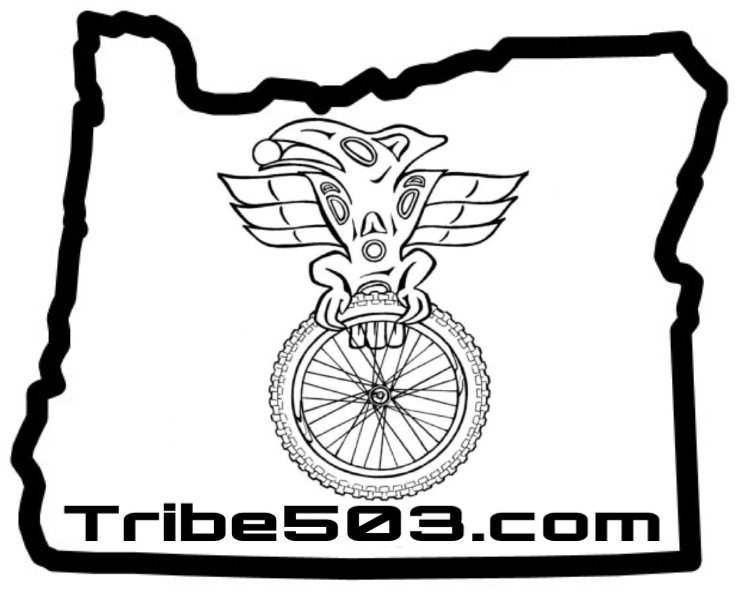 Allowing new riders to feel the strong community within the sport will help keep people coming back. It can be intimidating as a girl going out and trying new things and feeling like a big clutz, but the more we pull together and work with each other the less intimidating it will be. 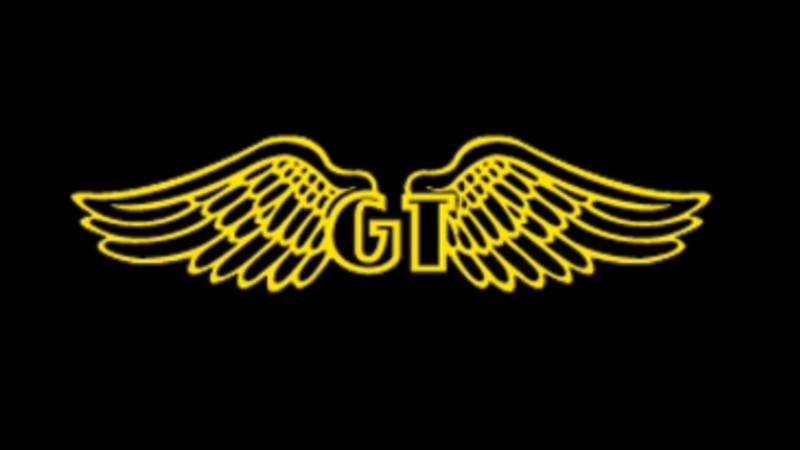 So, that being said, any girl who wants to ride, hit me up as I am always game for playing around on the track!! 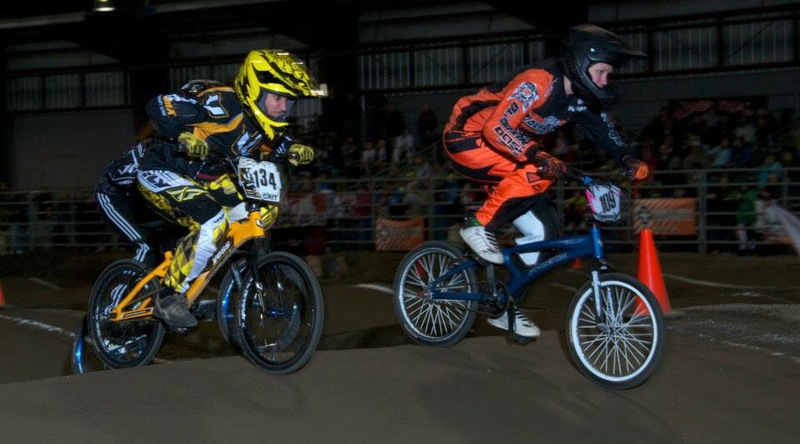 BMXOR – What are you greatest strengths racing? Conversely what are your weaknesses? BPH – My greatest strength – I rely pretty heavily on my strong front straight; however, that leads into my biggest weakness, which is pack riding. BMXOR – Do you train? If so what does your training consist of? BPH – Yes I train. I have always had to work very hard to compete at the national level. It doesn’t feel like it comes easily. Right now I am in my “off season” so am training 4 days per week, doing mostly cardio and stamina training. Come February I will start into full training mode again for the rest of the year. I typically train 6 days per week for up to an hour and a half a day. I do a wide variety – plyos, weights, cardio, sprints, and of course track time. The plan this season is to get in more track time! BMXOR – What do you do to avoid burnout? 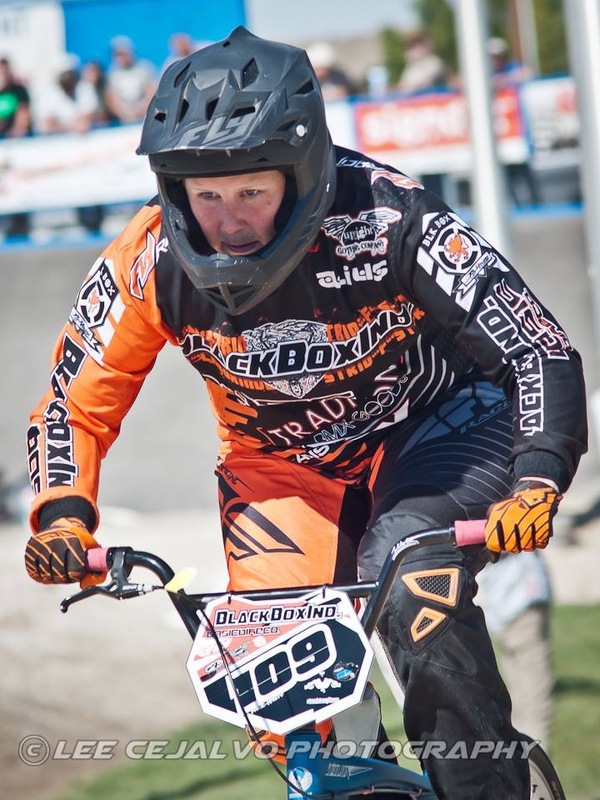 BPH – I did experience some burnout a couple years ago, so I took a step back and raced less, tried some other sports (MTB and Tae Kwon Do), but I don’t really feel complete without BMX in my life. So, my “burnout” was short lived because I started to miss BMX too much. I think now to avoid that happening again I try to maintain other interests in addition to BMX. I have been a dancer since I was 10, so take a dance class once a week (which is also great cross-training), I love music and spend time almost every day playing the piano or my new violin. I also love creative projects, so am building a teardrop trailer. So, my plan to avoid burnout is to have a wide variety of activities so that I am not blindly focused on one thing, but can utilize and stretch my many varied interests. BMXOR – How has being part of a new team this year affected your performance? 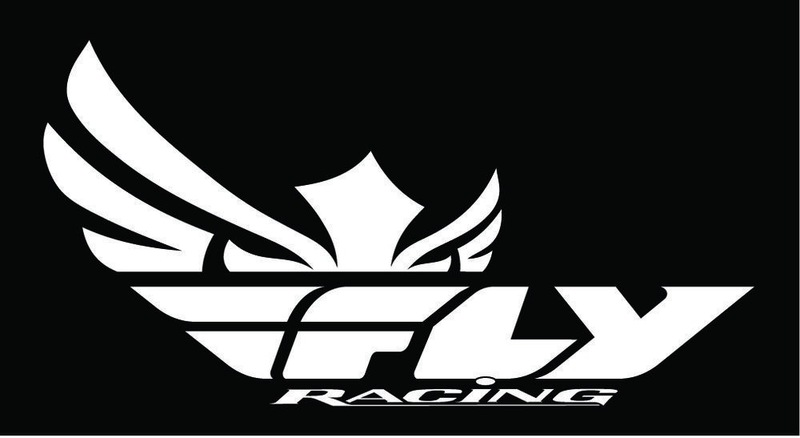 BPH – Being a part of Black Box Ind/Basic Bike Co has been a very positive factor in my performance. It’s great having a coach sending me workouts and checking in on their effectiveness and having other riders posting their workouts and training. We push each other and it provides accountability even though we live all over the state. It’s also great having a “home base” at the races and having Adam there to pump me up before a race, but not let me get too serious either. His positive-always approach has been great! 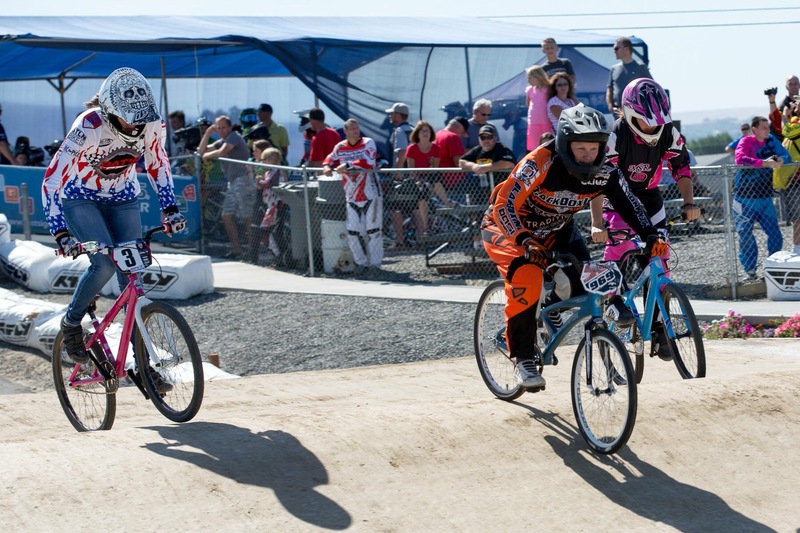 BMXOR – Confidence is huge in racing, what gives you confidence as you approach race day? BPH – If I have been training hard, then I know that I have given it my best. I try not to think about the outcomes too much, but instead focus on putting in my best effort. 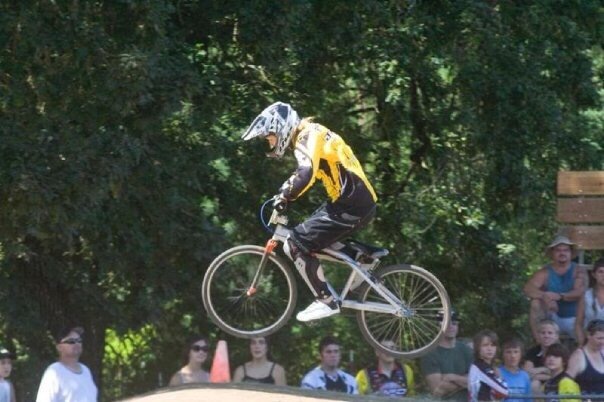 BMXOR – Is there any person that you credit for your knowledge and how to train? BPH – There are several. James Duke was my first trainer and I still use a lot of his techniques. Adam Treadwell has been providing my training plans this last year and has given me a lot of new ideas. I also, after 20 years, have gotten pretty good at listening to my body and know what I need. 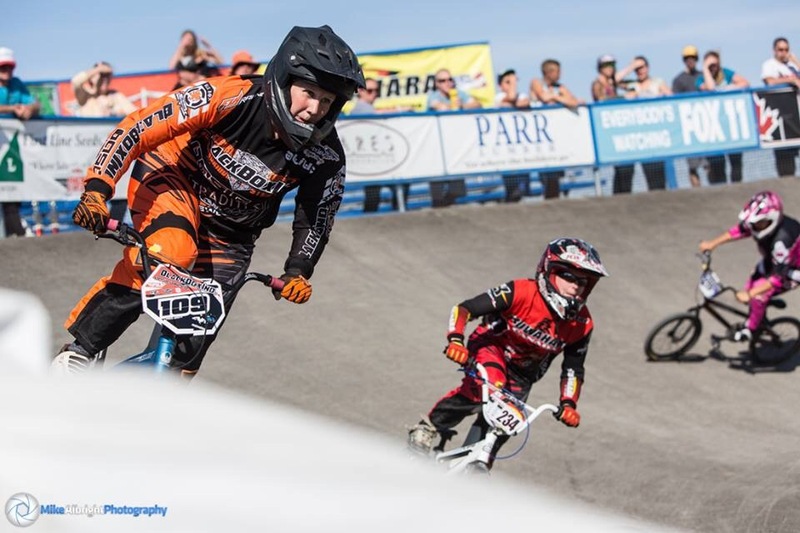 BMXOR – How do you approach a race? Is there a certain routine or superstition you have to do every race? BPH – I am not superstitious, although I am a creature of habit for sure. Routines make me feel calm, so yes I have a very particular routine at the races. First, I don’t like to be rushed, so you will always see me in staging early. Before each round, I ride around to get my legs moving, stretch, do a few sprints, and then ride around to keep my legs loose until it’s time to stage. Prior to going into the shoot, I put my helmet on and stop chatting. I like to be first in the shoot, so I always know my gates ahead of time. Once in the shoot I keep my left pedal forward, I stretch my quads and arms one last time and envision myself getting to the first turn first. Once behind the gate, I don’t look around, I focus on the gate, and actually I scowl. I roll into the gate left pedal forward, wedge my tire into the gate, clip in left foot and then right (I start left foot forward). I stand up slightly before the cadence and at that point it is just me and the lights! BMXOR – You have been to the World Championships multiple times. What do you think is the biggest difference between WC and Nationals? BPH – The biggest difference is the tracks. The WC tracksare way more technical and the starting hills are a lot steeper. Other than that, it’s just a race like any other. 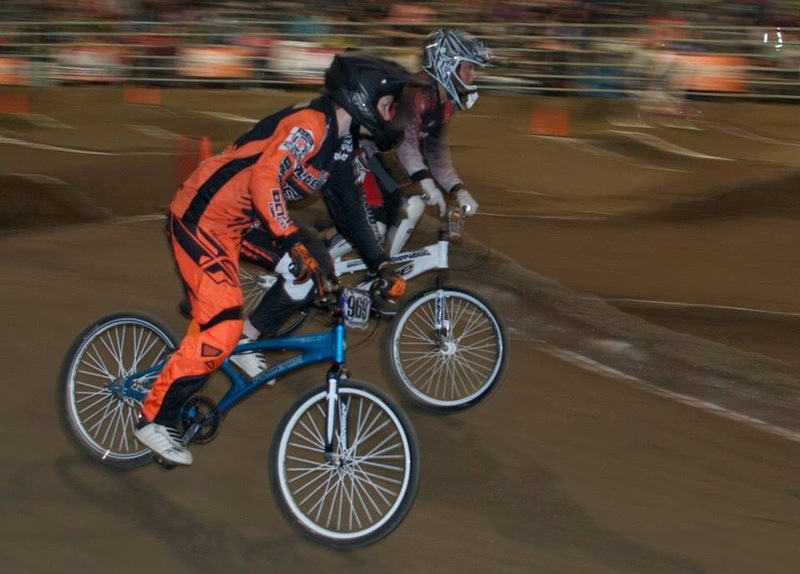 BMXOR – You seem ultra-competitive during your races. Yet are relaxed and approachable when you aren’t racing. How do you balance this? BPH – I guess it’s just my personality. I am highly competitive on the track and will take a line, no question, but even on the track, I will never intentionally hurt someone or ride maliciously. When I’m not on the track, I just prefer to be chatty and friendly. I love to be at the track. It is my happy place! I am just thoroughly enjoying life – no trick or secret. 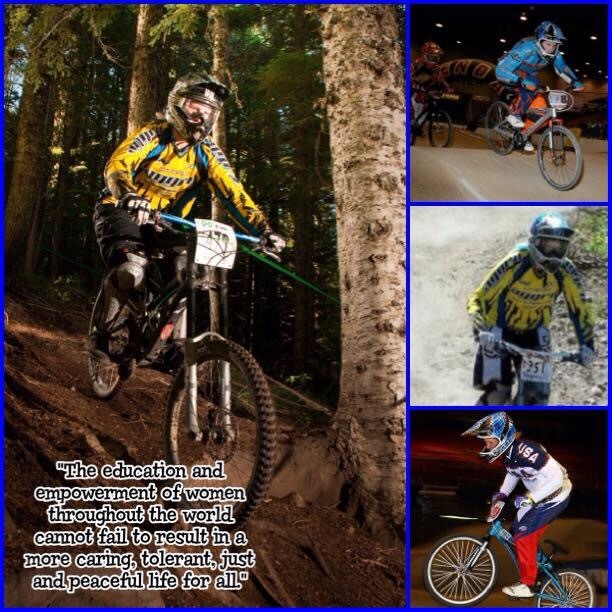 BMXOR – Why do you race? What is the main driving force behind your BMX addiction? BPH – I love to ride my bike. It is a place I can always grow and improve, and that makes me feel good. I ride my bike for myself and because it makes me happy. That is the most important thing in life, find something you love and just do it! Dive in and live it to the fullest! BMXOR – One non-bike question. If milk goes bad when it’s not refrigerated. Why does it not go bad in the cow? 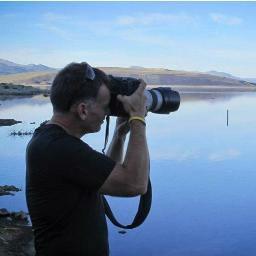 BMXOR: Any shout outs or thanks? BPH – A huge thank you to my amazing family! They are so supportive and understanding of my BMX addiction. 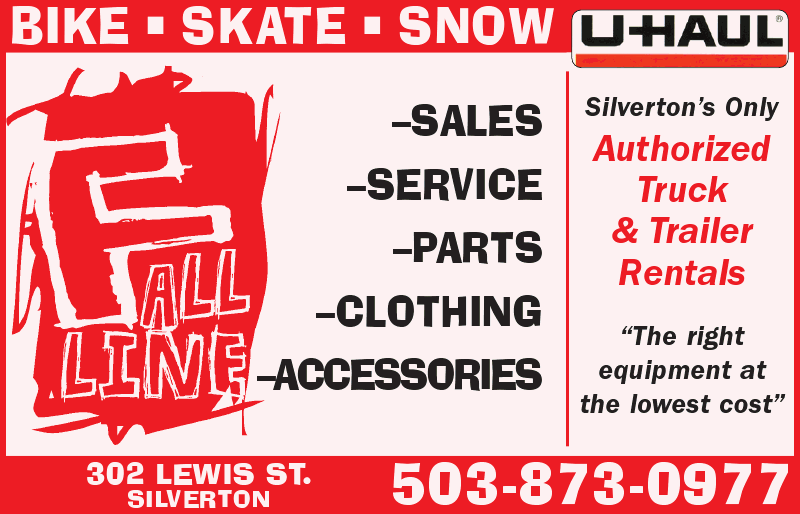 And a huge thank you also to my BMX familia – Black Box Industries and Basic Bike Co. I couldn’t ask for a better, more supportive team. 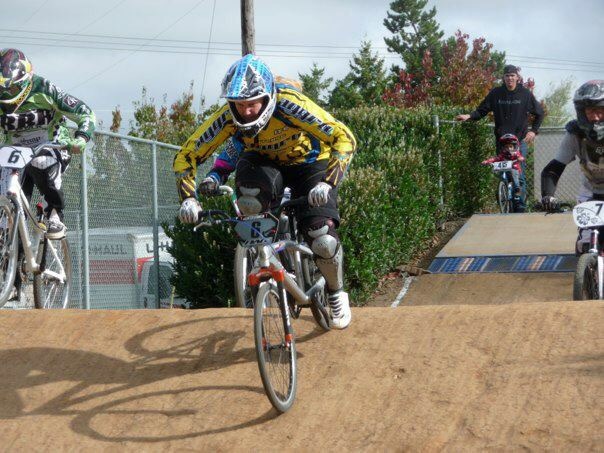 Lastly, my love to the BMX family in Oregon – you guys are great and make this sport what it is for me! Grips: Pink ODI Ruffians lock-ons!! Other articles about Bethany Price.